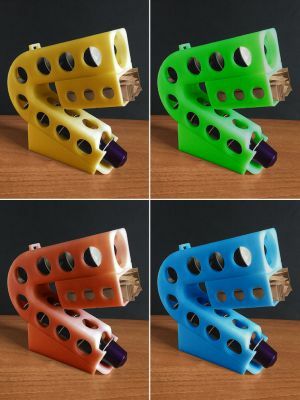 The dispenser contains a full 10-capsule package and at least 10 sugar sticks. 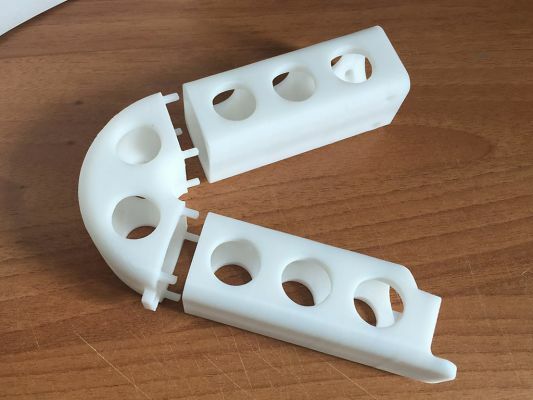 The main element can be printed in 1 single piece (COMPLETE) or in 3 parts (CURVED, DOWN, UP) to be joined with glue. 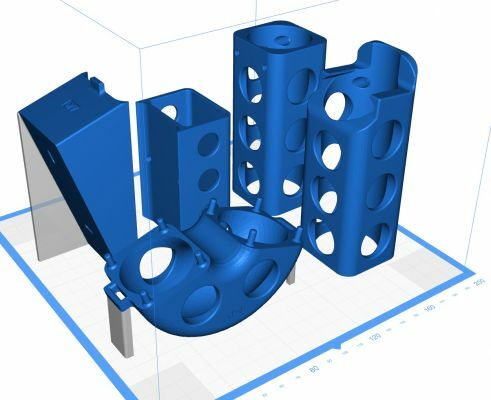 for the 3-part version the 125 mm Z-axis is sufficient. 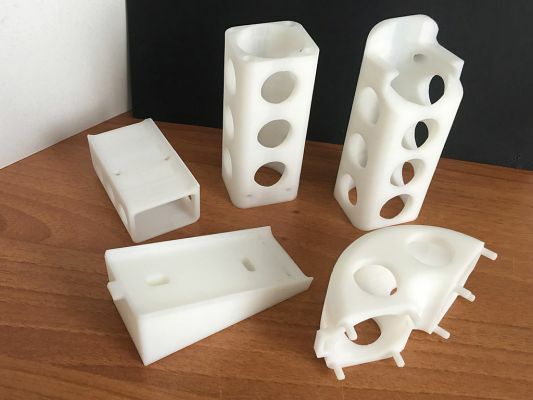 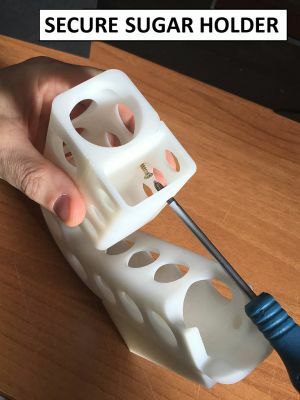 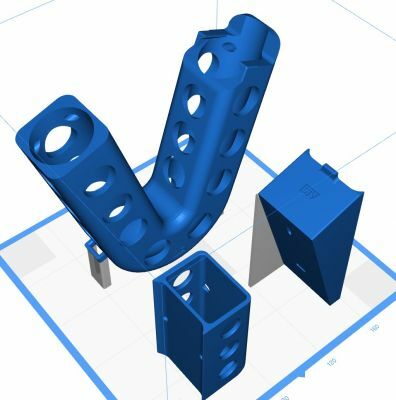 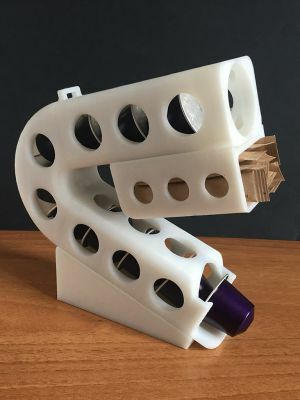 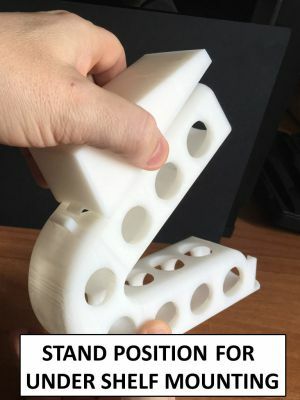 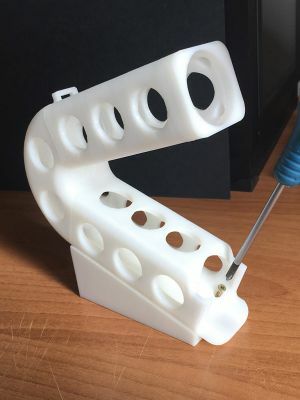 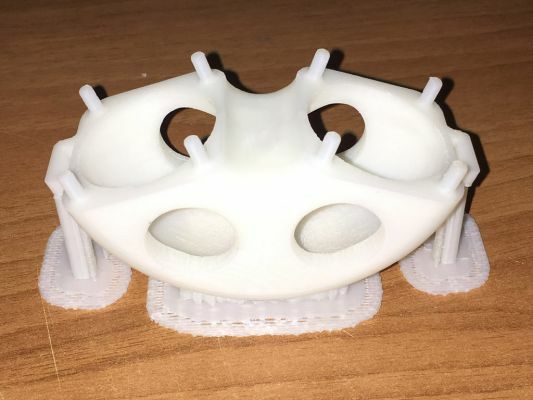 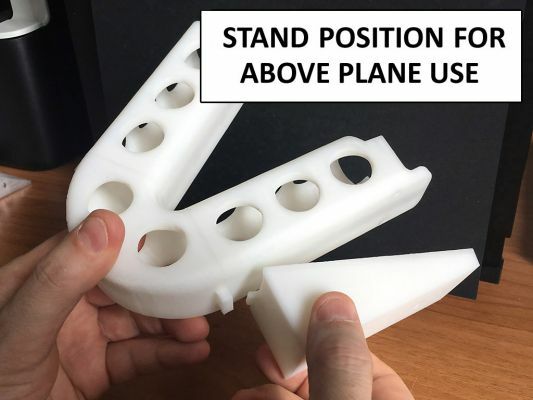 Print the long parts vertically for better accuracy. 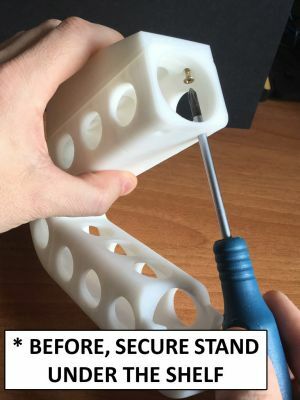 Use self tapping screws with head 5-6mm and 8-10mm long.